﻿With both design and construction in the hands of The Natural Landscape, we are the single point of responsibility for quality, cost and schedule. As the designer, we have the creativity to conceptualize beautiful and functional outdoor living environments and translate that into a workable plan. As the installer, we have the skill and experience to implement the best methods and materials for each project. 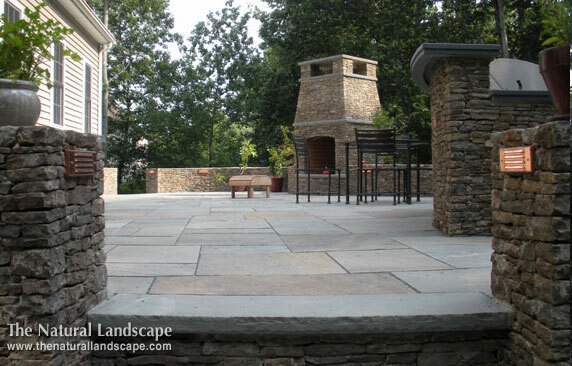 The Natural Landscape design and build team delivers an outstanding final project by fulfilling multiple objectives, from aesthetic and functional quality to budget and timely completion. Each of our designs is unique bringing a one-of-a kind elegance to the finished project. See more of our portfolio here.